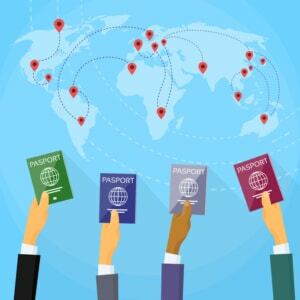 Visa, residence and work permits – we have a broad knowledge and the necessary contacts. PROGEDO specialists will find the best and most economical solution for you. 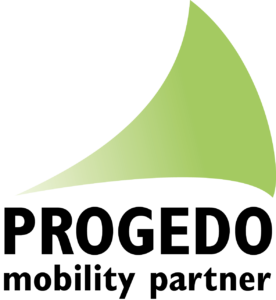 For more than 20 years, we have been successfully completing thousands of cases. Our competence centers in Berlin, Düsseldorf and Frankfurt accompany you through the entire process. 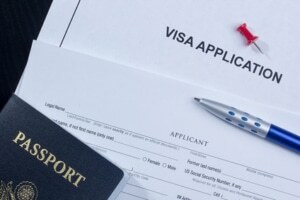 It is also possible to check in advance whether the conditions are met for receiving a working visa. Worldwide! 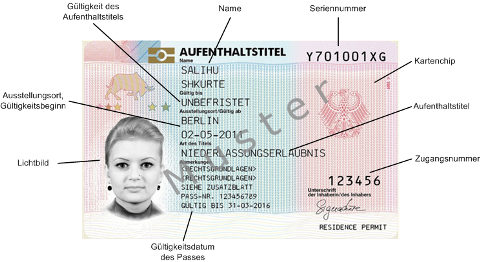 Residence and work permits for Germany – from the application to the collection of the residence card. Whether an EU Blue Card for executives or a work permit for a trainee from a third country is needed – PROGEDO is by your side. We support the Visa application process not only for Germany, but with partner companies for more than 100 other countries worldwide.